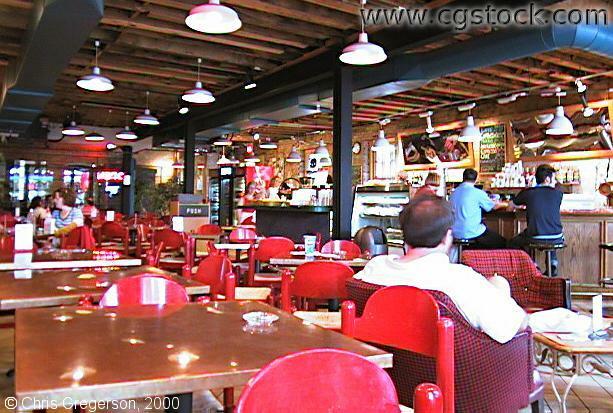 This is the interior of the Aster Cafe. It is what you would see if you looked behind you, based on the previous picture. This is inside St.Anthony Main, on Old Main Street.